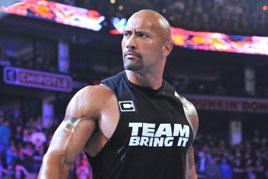 As The Rock week rolls on yet again, today we look back at the return of Rock in 2011 and what it has meant ever since. 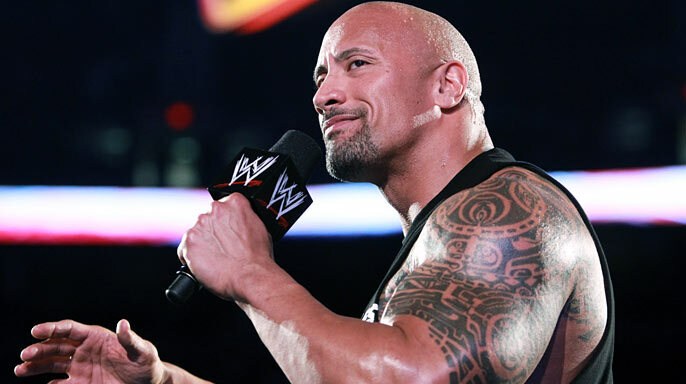 Since 2004, Rock had been gone from WWE programming and been going around in interviews claiming he retired and that he would never go back. There was even a magazine that featured him on the front billed as Dwayne Johnson and saying "The Rock is Dead", further distancing himself from his persona. Now, while his film career wasn't necessarily jumping to new heights, he was having moderate success in mostly kid's movies, but it was on the 10th Anniversary of Smackdown that The Rock would announce in a pre taped via Satellite promo that he would be a guest host of Raw one day. Unfortunately, the guest host of RAW business never occurred and even though Rock would end up hinting at something big for WWE in various interviews, no one really knew what to expect. That was until February 14, 2011. The announcement came that someone would host Wrestlemania and the worst possible names were thrown out for this honor like Bob Barker and Justin Bieber. The lights went out. The next sound we heard was "If You Smellllll", and the rest is history. 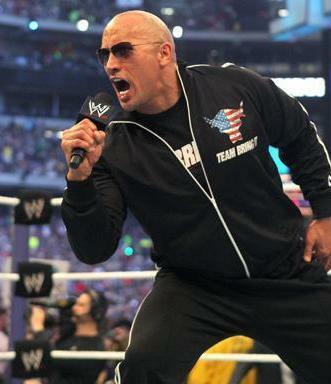 The Rock was back and as the host of Wrestlemania 27. He would get involved in the title match between the Miz and John Cena, before eventually setting up his first match in 8 years at Wrestlemania 28 versus Cena. 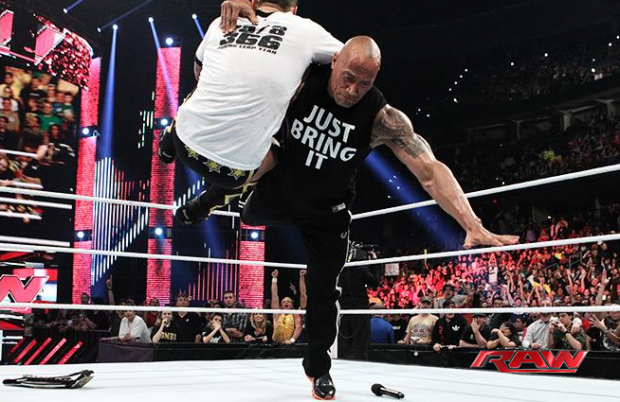 Fans were excited about this, but some said it looked like Rock had lost a step. 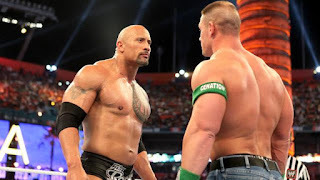 That his promos weren't as sharp, besides his 20 minute return promo, which likely was just swept up in nostalgia, The Rock wasn't the old Rock, or perhaps he was too much like the old Rock and didn't evolve at all. 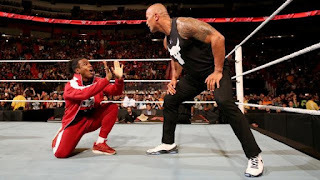 Regardless, as Rock prepared for his feud with Cena, he would team up with Cena against Miz and R-Truth at Survivor Series 2011 in a tag match that saw Rock seem like he was in top shape. 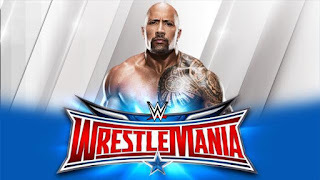 The Rock and Cena won, and Rock went away for a few months before returning in late February for about 6 or 7 weeks to build to his match with Cena. 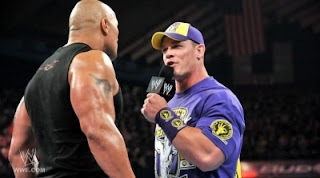 Rock would do a string of long promos, a Rock Concert, a trio of Boston themed promos, and one in Philly, as he and Cena tried their best to one up the other. 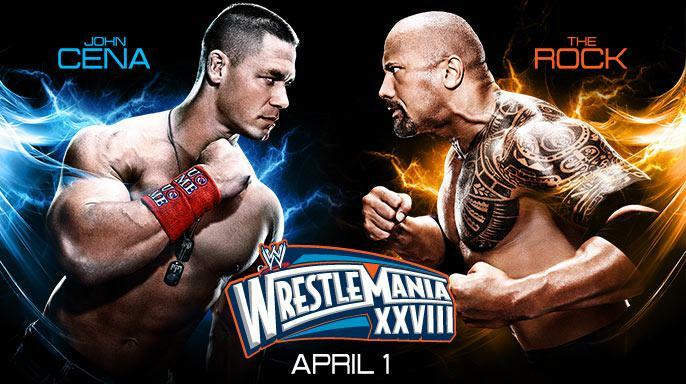 Rock ended up going into his hometown of Miami and winning the match against Cena at Mania, seemingly riding off into the sunset after one final match in his hometown. In theory, that's probably what it should have been. 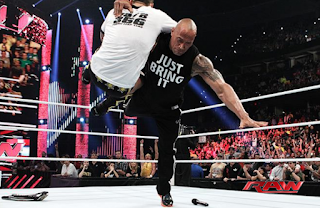 Rock came out on RAW the next night and spoke of his mission to be the WWE Champion again. 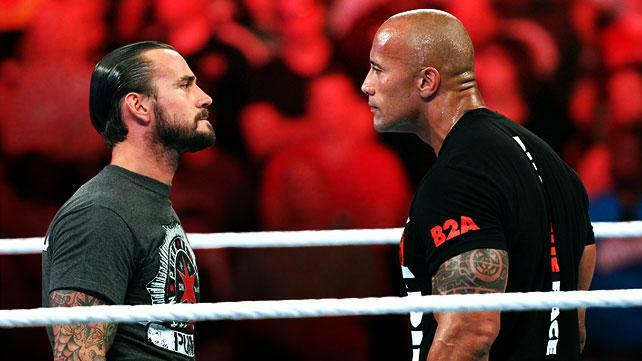 To some, including me, I thought "wow, a possible CM Punk vs The Rock title match where Rock could put Punk over". What we got was complete nonsense. We got Punk turning heel and holding the belt for 434 days only to drop it to Rock. This made absolutely no sense in the grand scheme and Rock defeating Punk two times in a row was without a doubt the dumbest thing to happen in WWE in a while. 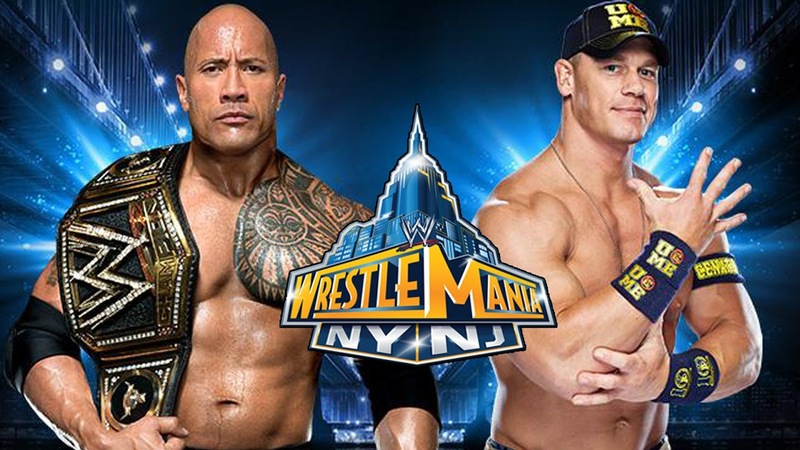 The stage was set for a Cena vs Rock rematch that no one wanted to see at Wrestlemania 29 and we all knew what the outcome would be. Rock lost the title to Cena amidst a bunch of indifference and a good amount of boos. It just didn't work. Rock would get injured and not appear on RAW the next night after Mania and he wouldn't be heard from on WWE TV for a while. His surprise return came at Wrestlemania 30 when he had an epic segment against Stone Cold and Hulk Hogan. 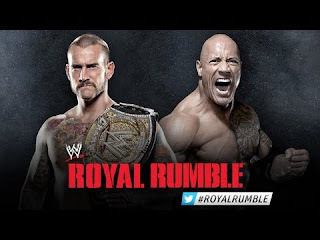 After that, we saw Rock mix it up with Rusev in a promo, appear at the Royal Rumble 2015, make an appearance at Wrestlemania 31, a house show in Boston and his return to RAW in Miami as well recently. 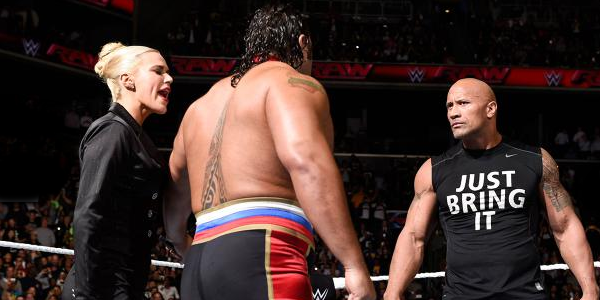 He's been named to make an appearance at Wrestlemania 32, but does it even matter anymore? 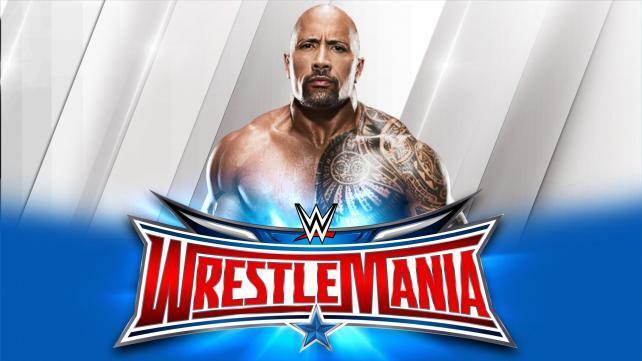 The Rock is a huge draw. However, he benefits the business more when he wrestles rather than anything else. 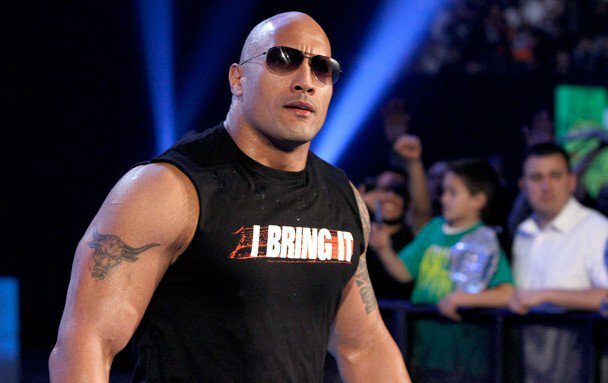 Coming back and cutting promos is fine, but we need more from the Rock if he's to keep returning otherwise he might as well stay away honestly. 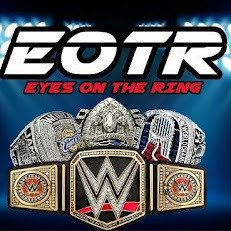 I love seeing Rock come back and entertain, but the taking up of TV time to do absolutely nothing has gotten a bit old. His role in Wrestlemania 32 will be insignificant no matter what since he isn't wrestling and though there are rumors of him having a match at Wrestlemania 33, it will likely be his last if so. Since returning, Rock has given us both great moments and moments where we just feel like "okay.... whats the point" and the feeling right now is that it could very well be the case again going into Wrestlemania 32. 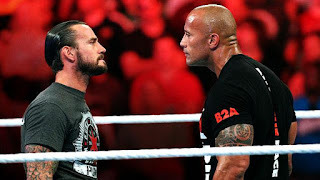 Rock, come Wrestlemania 33, it's time to either lace up those boots again or just walk away forever. Simple as that. I still can't get over this great place I recently visited! This isn't only a good place. It is also one of the best around here. There isn't a listing of the unique offerings, although there should be! The San Francisco event venues were magnificent!